Super Mario Bros. wallpaper. 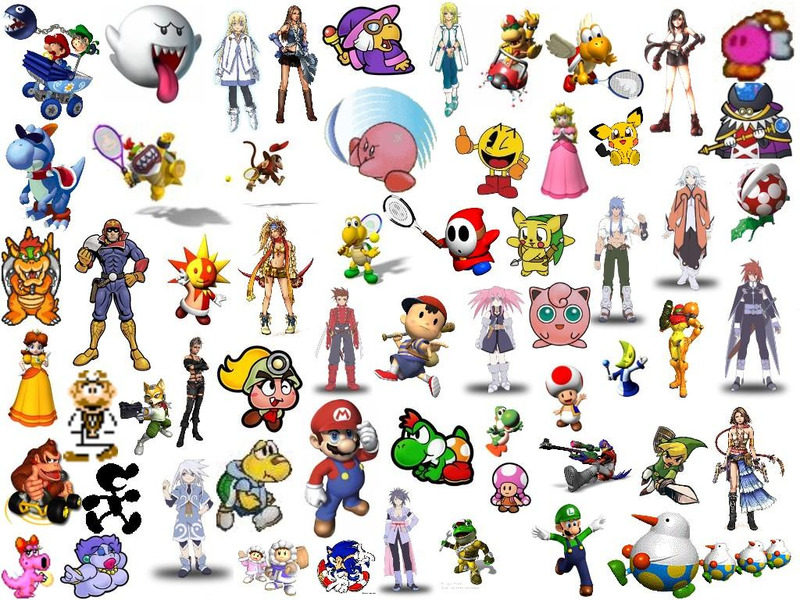 This is a wallpaper featuring characters from many video games, including the Super Mario Bros video games.. HD Wallpaper and background images in the super mario bros club tagged: super mario brothers nintendo console game nes fan art wii nintendo ds wallpaper characters video games. Luigi & bunga aster, daisy up to no good! Mario x persik and Luigi x bunga aster, daisy Together. Why is Sonic on there? so many characters, so little time! 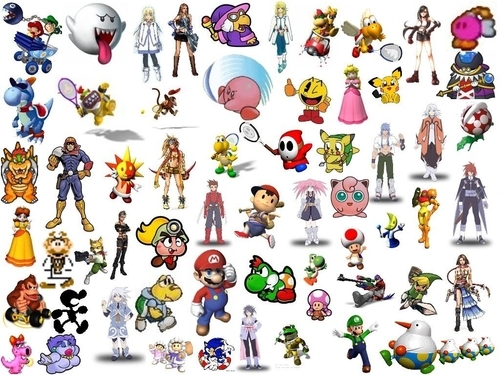 Most of the characters in this photo are Nintendo characters.